The United States Men’s National Team begins their 2017 CONCACAF Gold Cup campaign on Saturday, July 8th. The match against Panama at Nissan Stadium in Nashville (kicking off at 1:30 PT, with LIVE television coverage on Fox Sports 1) opens up play in Group B, with Martinique and Nicaragua rounding off the four team group. 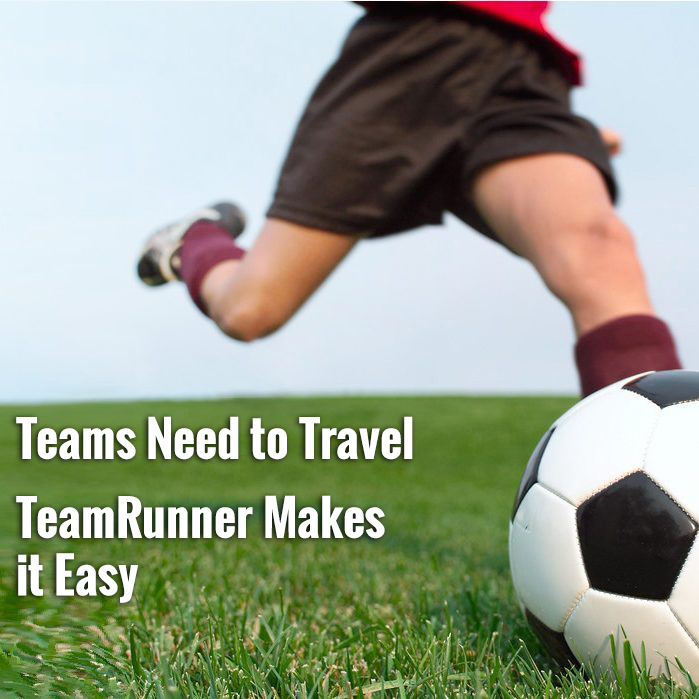 While team glory is most certainly the number one objective for Manager Bruce Arena and his U.S. side (the Yanks hoping to wash away the stains of their last Gold Cup run, the mediocre performance in 2015 that ended with a 2-1 loss to Jamaica in the semi-finals and a penalty shootout defeat to Panama in the 3rd place consolation match), the storylines of the individual variety are just as intriguing. 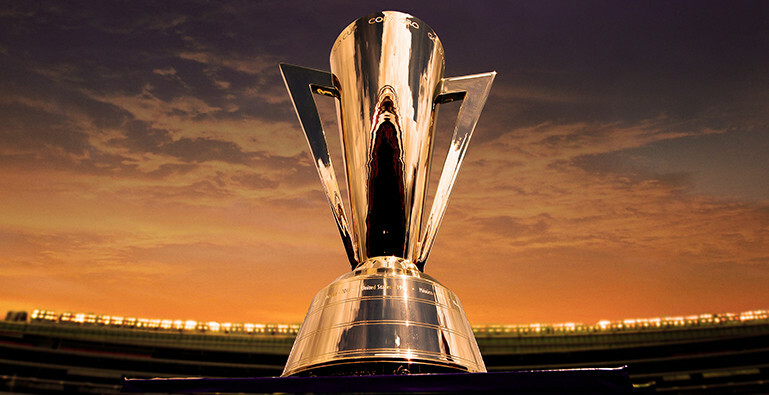 Similar to members of the U.S. Gold Cup teams of 2005 and 2009, many players will see this tournament as a major opportunity to make a statement of intent for their inclusion in upcoming World Cup Qualifying squads and even the 23 who could potentially make the trip to Russia for the World Cup next summer. With that in mind, we take a look now at the American players with the most to gain from a strong performance in the 2017 CONCACAF Gold Cup. First, a look at the full roster. Stability between the sticks: Holding the reigns as the first string goalkeeper is Brad Guzan, the most experienced member of this U.S. Gold Cup team. How his 1A/1B flip-flop with Tim Howard plays out in World Cup Qualifying remains to be seen. In Bill Hamid and Sean Johnson, Arena has two capable back-ups who could very well be in the running for spots in Russia. With Nick Rimando getting a wee bit long in the tooth, and with no guarantees on the health of both Guzan and Howard, the DC United and NYCFC netminders know the rewards to be reaped from getting on Arena’s good side this summer. Look for either Hamid or Johnson to start in the Group B finale against Nicaragua on July 15th at First Energy Stadium in Cleveland. D.C. through and through, Hamid is closing in on 200 appearances for United. He’s made just 2 for the senior national team. New blood in defense: Apart from Pachuca’s Omar Gonzalez and the Sporting Kansas City duo of Matt Besler and Graham Zusi, the U.S. squad is relatively inexperienced when it comes to its defenders. FC Dallas center-back and reigning MLS Defender of the Year Matt Hedges, along with Chelsea youngster Matt Miazga, Toronto FC’s Justin Morrow, and Santos Laguna left-back Jorge Villafaña will all be taking part in their first major tournament for the national team. While Gonzalez and Villafaña seem like locks for the remaining World Cup Qualifiers with the way Arena has used them in prior matches, the rest of the defenders in the U.S. camp all have something to prove. Besler is looking to regain his 2013/14 form with the U.S., while his Sporting KC teammate Zusi is in a stage of transition, the longtime midfielder looking to reinvent himself as an outside-back. Morrow, who was last part of the U.S. team in 2013, is likely a defender simply fighting for Gold Cup playing time. Hedges and Miazga however are two very intriguing characters in the build up to 2018. At 27, the time for the in-form Hedges to prove himself to Arena is now. 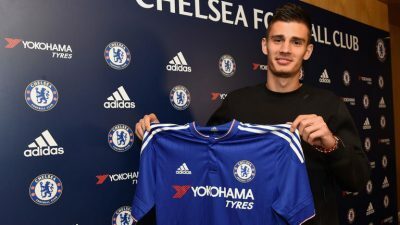 At just 21, Miazga, who’s coming off a season on loan at Vitesse in the Dutch Eredivisie, has a long road ahead, but it will be interesting to see how he is used in this tournament. Look for Miazga to get at least one group stage start, and potentially more in the knockout rounds. The one remaining name is Eric Lichaj, the Nottingham Forrest defender who was part of Bob Bradley’s 2011 Gold Cup side, the last time he represented the U.S. in a major tournament. Lichaj played four matches that summer, including the fateful final at the Rose Bowl, a 4-2 loss to Mexico. Look for Lichaj to compete with Graham Zusi for the first choice role at right-back. Midfield Matters: While Kellyn Acosta, Paul Arriola, and Alejandro Bedoya could all benefit from strong showings in this tournament, their places in the hexagonal cycle seem fairly safe. Gyasi Zardes is hoping to make a smooth return from a knee injury that has restricted his 2017 playing time both with the U.S. and L.A. Galaxy. The rest of the midfield personnel know that this Gold Cup serves as their stage to perform for the boss. 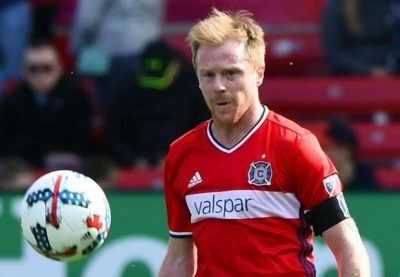 Dax McCarty has looked good in his seven appearances for the senior team, and has been in fine form for the resurgent Chicago Fire this MLS campaign. His ability to pick a pass and be a true maestro on the ball while also being willing to do the dirty work required of a centrally located player has endeared McCarty to American fans and coaches alike. Look for the 30 year-old McCarty to get significant minutes for Arena’s side, and perhaps make a push for an inclusion in the next round of qualifiers. Chris Pontius was a late addition to the U.S. team, replacing the injured Kenny Saief. 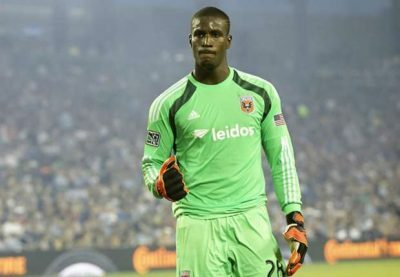 Pontius, the former DC United standout and current Philadelphia Union man will be a reserve option for Arena, and would likely see action only against Nicaragua in the Group B finale, or if multiple players go down with injuries. While World Cup Qualifying may be on hold for a few months, Cristian Roldan of the Seattle Sounders is an exciting prospect for Arena and his staff. 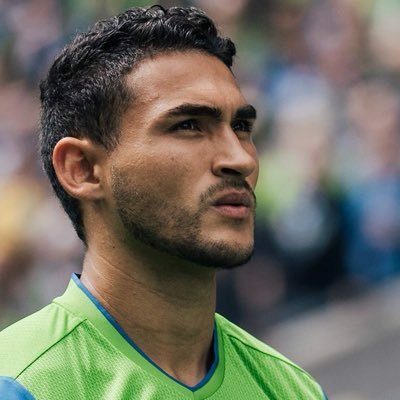 Roldan was eligible to represent Guatemala and El Salvador a the international level, but has committed his future to the United States, after representing the stars and stripes at the youth level. At 22 years of age, and in just his third season as a professional, Roldan is an electric and tenacious presence in the Seattle lineup, becoming a favorite for the supporters of the reigning MLS Cup Champions. Kellyn Rowe, the true stalwart of the New England Revolution midfield, has earned his Gold Cup call-up through 5+ seasons of consistency in MLS. Known as a hard worker with dynamite touch, Rowe is the type of player who could very well pop up with a goal or an assist if given the opportunity to see the pitch in the tournament. The last midfielder to discuss is a man who has been on a mission since the calendar rolled into the new year. 2017 has been the season of the return for Joe Corona. After two years away on loan from his hometown side Club Tijuana (the border club for whom he became the first ever youth player to score a senior team goal, and for whom he scored the first top flight goal in club history in 2011), Corona returned to Estadio Caliente with a vengeance in 2017, helping the Xolos finish atop of the Liga MX table and make a run to the semi-finals of the league playoffs. Corona, with Stuart Holden left and Hercules Gomez right, was a vital part of the last U.S. Gold Cup triumph in 2013, scoring two goals and helping Jurgen Klinsmann’s side win it all. Corona was outstanding throughout the Liga MX Clausura and the side’s Copa MX run, garnering national attention in Mexico as one of the season’s top performing midfielders. With his inclusion in Arena’s 2017 Gold Cup squad and his start in the friendly against Ghana, Corona played his first match back with the national team since the 2015 Gold Cup. With his current form combining with a fierce motivation, Corona could be a force to be reckoned with in this tournament. A dead ball specialist in addition to his gritty middle of the park play, look for Corona to nab an assist or even a goal for the Yanks in the group stage, and play a significant role in the knockout rounds. Frontline Marksmen: If the U.S. come up against Mexico in the Gold Cup Final on July 26th, or anytime before then, it will be a nice omen to have Jordan Morris and Juan Agudelo on the field. 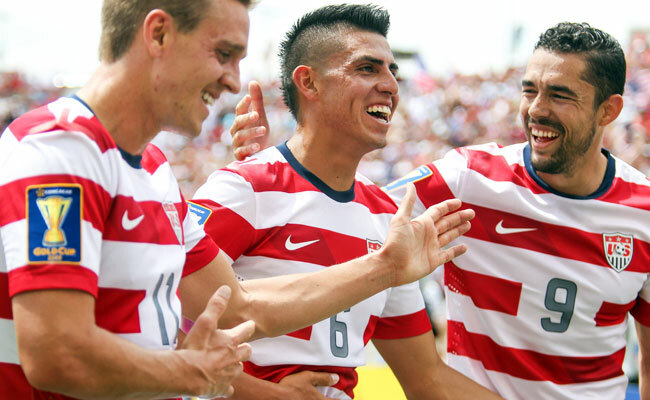 Of their combined five goals for the U.S., two of them came in an April, 2015 friendly against El Tri, Morris and Agudelo rippling the net once each for a 2-0 U.S. win. Morris has been hot and cold in a U.S. shirt, the Seattle Sounders and former Stanford striker hoping to find his footing for this Gold Cup, and score a goal for his country for the first time since a February friendly against Jamaica in Chattanooga, his only other goal for the national team. Agudelo is a tough one to peg, and it’s hard to believe that the Colombian born striker is only 24. After bursting onto the scene in 2010, becoming the youngest goalscorer in U.S. history at 18 years of age by netting the winner in a friendly against South Africa, and scoring the equalizer in a 1-1 draw with Argentina four months later in his native New Jersey, Agudelo then waited over four years for his third goal in a U.S. shirt. Anxious to show that he’s still a dependable option in attack, capable of pushing the likes of Jozy Altidore, Bobby Wood, and Morris, Agudelo is likely to see significant minutes in this tournament. With 7 goals in 15 matches for the New England Revolution this season, the pacey forward could keep his form going and gain some real confidence going into the knockout rounds by netting a couple against the likes of Martinique and Nicaragua. Rounding off the roster is a man who waited a long time just to be an American, a man who has already taken advantage of his national team opportunity. Dom Dwyer, the Sporting Kansas City striker who has played for the club since 2012, moved to the United States in 2009. After eight years of residence, the Englishman was granted his American citizenship this past March, becoming eligible for selection to the U.S. team. Dwyer wasted no time in making an impact on the pitch, scoring on his debut by smashing a close-range volley just eighteen minutes into the 2-1 friendly victory over Ghana in Connecticut on July 1st. While his future inclusions are currently an afterthought, his flare for the dramatic and bold tones of audacity make Dwyer just the kind of player this U.S. team needs in this tournament. Look for Dwyer to be the man to step up and be a hero in a potential late game, all or nothing situation.